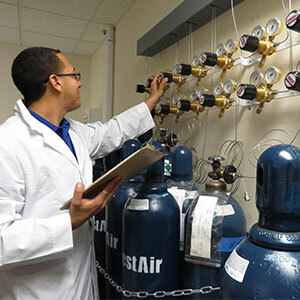 From industrial to medical and specialty gases, to welding and cutting gases, you can count on WestAir to help you improve your product quality, improve productivity, and protect the environment. Your business and workload call for a variety of ancillary equipment such as gas regulators, manifolds and flowmeters. WestAir has everything you need to connect and control gas flows. 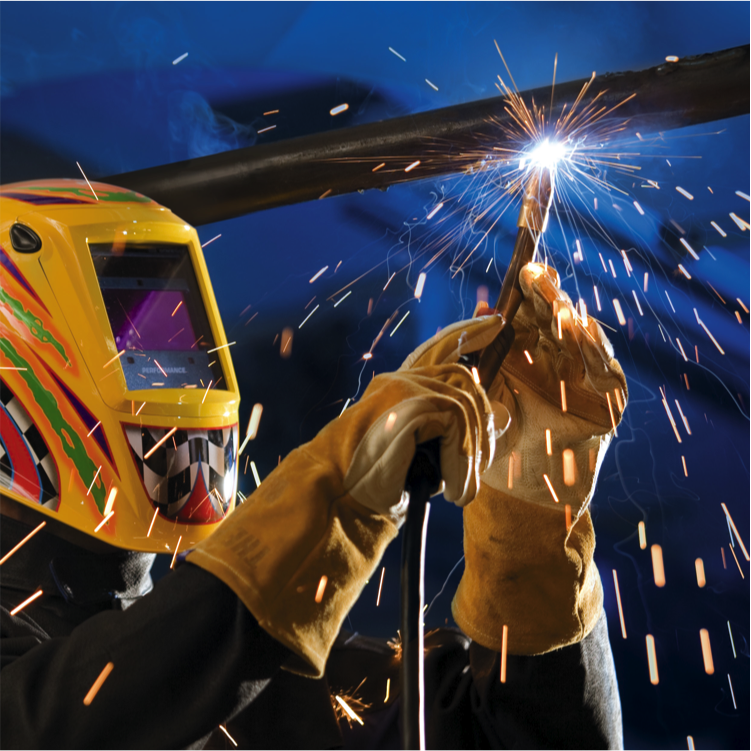 WestAir supplies the equipment you need to get the most from the gases you use to cut, heat, weld, or braze a wide variety of materials: welding machines, plasma cutters, welding accessories and filler metals. Your grinding, blending and cutting jobs call for a wide variety of abrasive tools. Count on WestAir for the wheels, blades and brushes to help you with materials ranging from ferrous and non-ferrous metals, to concrete and wood. WestAir Gases & Equipment Inc.